email: info@savagemagicrecords.com to pre-order now! A mix of new tracks as well as some reinterpretations of TEGL classics. 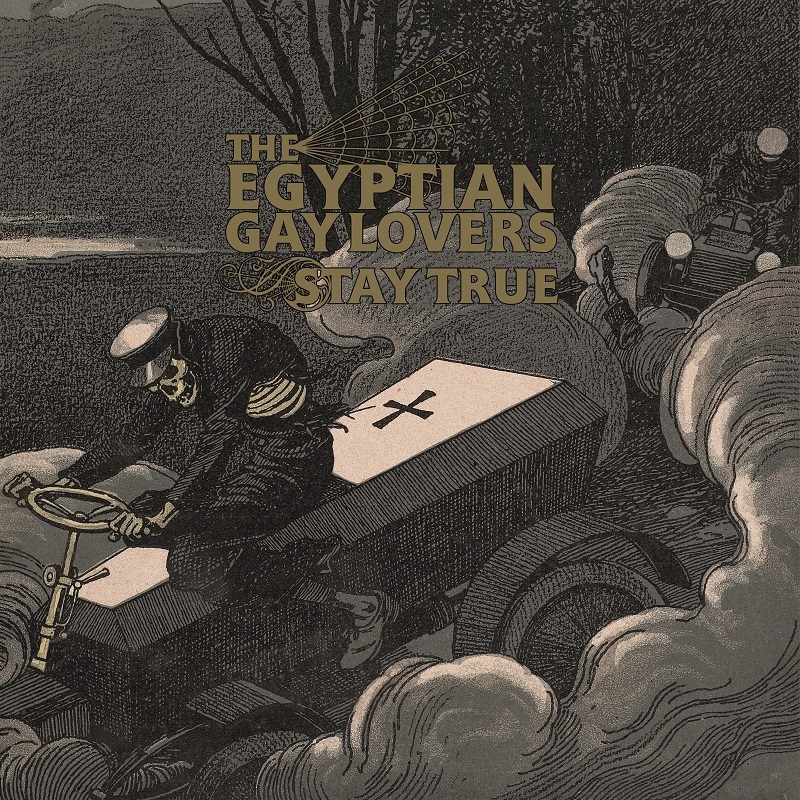 This is The Egyptian Gay Lovers at their hardest and heaviest, while retaining their signature fun sound.